This scholarship fund was established in 2015 to honor West Liberty University Professor Emeritus and Dean Emeritus Dr. David T. Javersak. 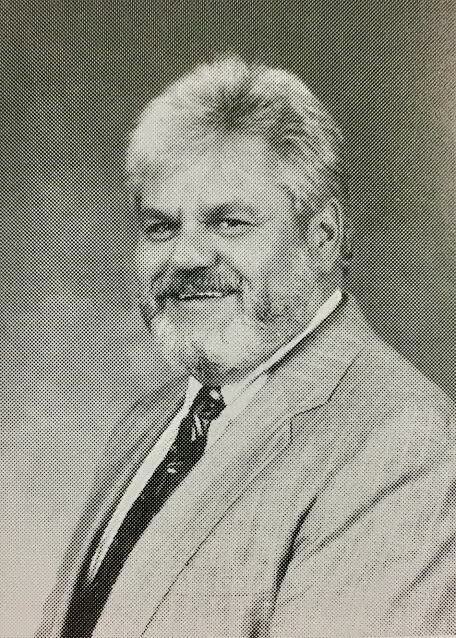 He taught history for 39 years and served as the Dean of the College of Liberal Arts from 1986 until his retirement in 2007. Javersak earned a B.A. degree from West Liberty in 1967, an M.A. from the University of Hawaii in 1969 and a Ph.D. from West Virginia University in 1977. Five $500 scholarships will be awarded each year to a student majoring in English, Social Work, Psychology, Social Science and Criminal Justice. All freshman, sophomore, junior and senior students in the designated majors (English, Social Work, Psychology, Social Science and Criminal Justice) are eligible for the Javersak scholarships, and they may reapply each year. Potential recipients must have a cumulative GPA of 3.00 or higher and an ACT score of 22 or higher. Scholarships will be awarded based on academic performance and financial need. Application packets must include a completed application information sheet (can be completed online), cover letter, resume, an essay explaining why the applicant should be selected, and a letter of recommendation from a guidance counselor, teacher or employer.